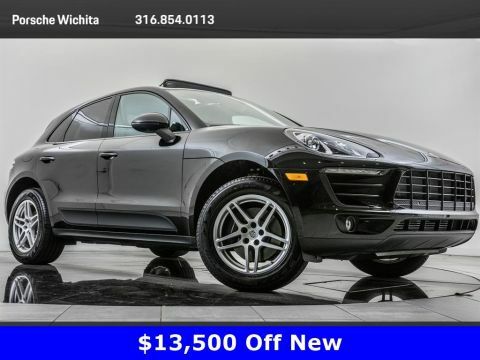 2016 Porsche Cayenne located at Porsche Wichita. 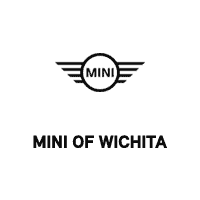 Original MSRP was $72,865. 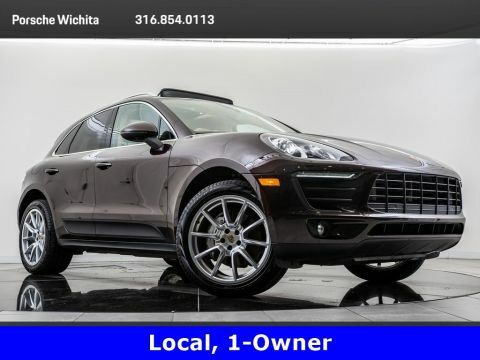 Meteor Gray Metallic with a Luxor Beige leather interior. 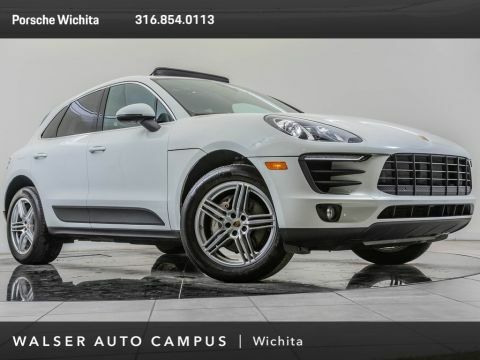 This 1-owner 2016 Porsche Cayenne is equipped with the Premium and Infotainment packages. 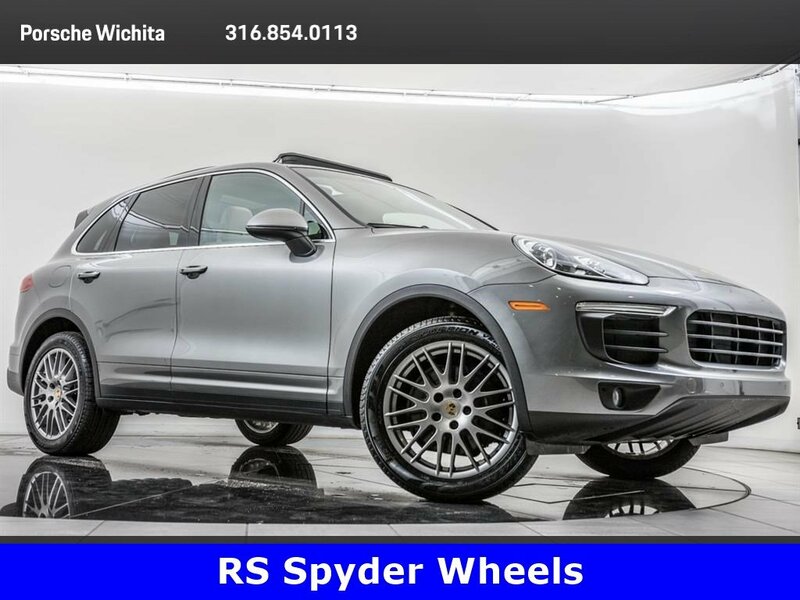 Package options and additional features include 20 RS Spyder design wheels, Panoramic roof, Porsche Dynamic Light System, Lane change assist, BOSE, Porsche Entry & Drive, 14-way power seats, Heated & ventilated front seats. Vehicle operation without active key utilization via car transmitter with a system consisting of interior and exterior antennas, proximity sensors, lock buttons in the door handles, chrome-look inserts in the handles and dual locking button for automatic tailgate.